Did other activities take over your family’s schedule during the school year? Or does your child have that ONE skill they really want to master? Maybe you’re just looking to give them a little confidence boost before you head to the cottage? 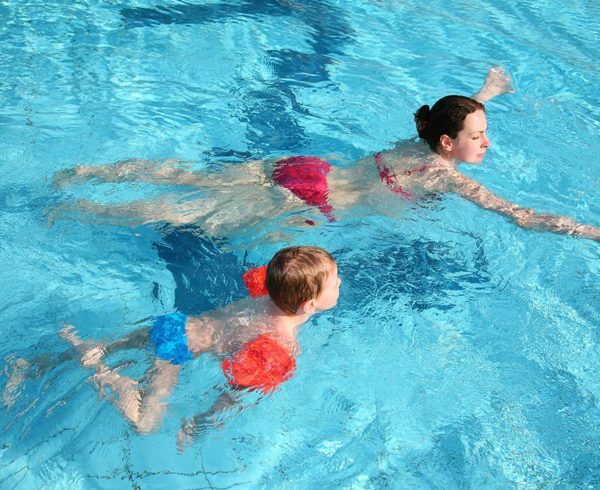 Whether you’re looking to get ahead or catch up, the Aqua Life Swim Academy’s summer intensive swim lessons are perfect. 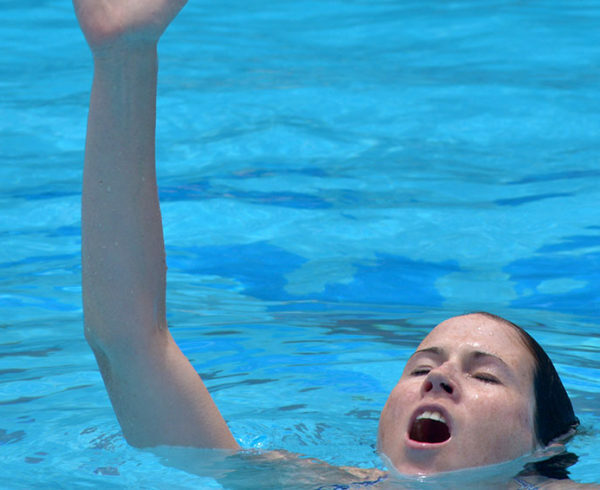 Why Summer Intensive Swim Lessons? One summer, we had a new family join us for swim lessons. After a couple of weeks, the mom told me her daughter had learned more with us over two weeks of intensive lessons than she had in TWO YEARS of private lessons elsewhere. And honestly, we hear that a lot. There’s lots of reasons intensive lessons are ideal for so many families. For starters, daily lessons make it easier to pick up where you leave off. Rather than trying to remember what they learned a week ago, material and techniques stay fresh in your child’s mind (and muscles!). 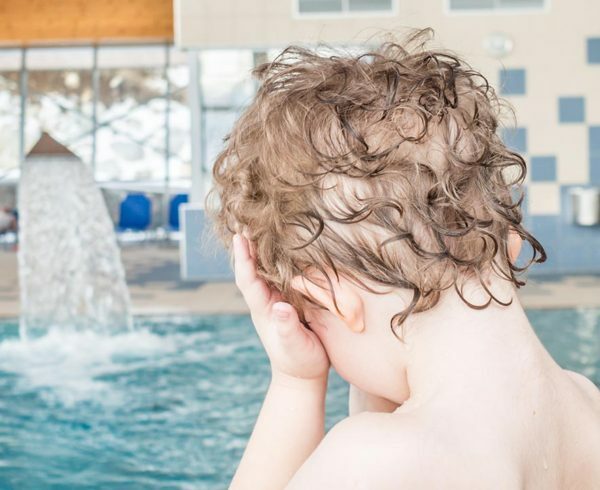 The frequency of our intensive swim lessons also helps to build a stronger relationship between the instructor and your child. Seeing each other everyday for a week helps them to connect and establish trust, which ultimately makes for better learning. Parents have told us it’s a great way to get the family out of the house during the summer. Imagine it: get up and get everyone moving, hit the pool for your lesson, and then you have the rest of the day to do as you please. Plus, it’s a great way to burn off some of your kid’s pent up summer energy! 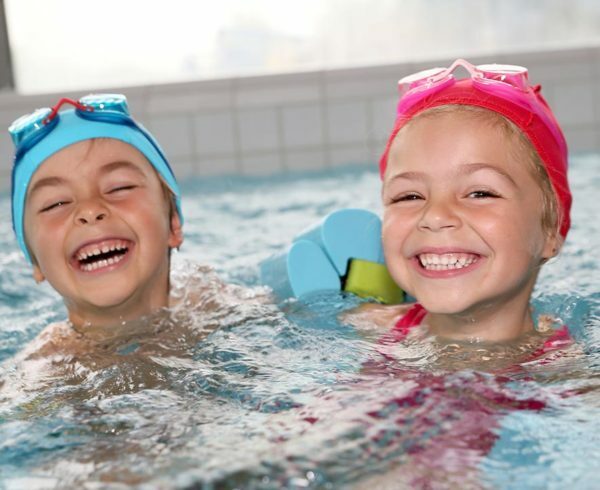 If that’s not enough, we also have a really great offer on our summer intensive swim lessons for a limited time only. 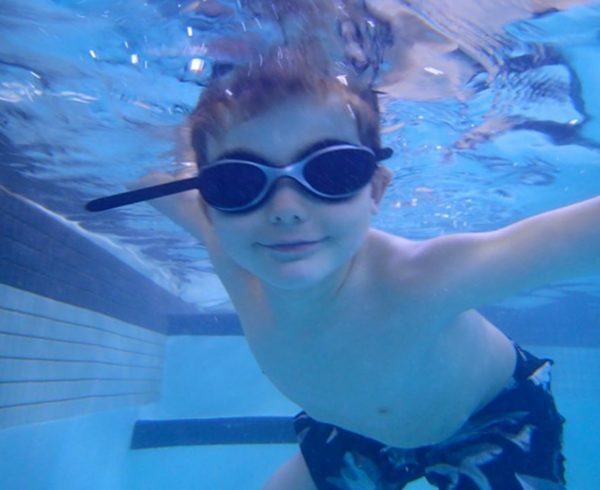 50% OFF your second week of summer intensive swim lessons when you register before May 10, 2019. Run on a flexible schedule, with daytime lessons at the Brookstreet Hotel in Kanata, Holiday Inn Kanata and Holiday Inn Ottawa East. Have two kids? Or want to hop in the water yourself? No problem – feel free to divide your lessons between your family members however you see fit! Do you want to learn more about summer intensive lessons? Or, register now! Drop us a line or give us a call! Conditions: Offer valid before May 10, 2019. Lessons must be scheduled at time of purchase. I am wondering what the sibling semi-private rate is? Does that mean the 171$ +hst covers two children for 2 weeks? Do you find any benefit in the one week package? What are the times of the classes for Holiday inn Kanata? Please let me know before I make my decision to sign them up!